By now, you may have heard that UK retailer Waterstones recently revealed the outline for George R.R. Martin’s epic fantasy series A Song of Ice and Fire, otherwise known as the giant set of books that HBO’s Game of Thrones is based on. The original outline revealed some random fates about characters that ended up wholly changing as Martin worked and reworked drafts. Arya, for instance, did not end up with Tyrion or Jon Snow—and thank god for that. Interestingly in the breakdown, Martin revealed there are 5 characters who are such key players that the books were designed around their survival. We’re about to get into possible spoiler territory, so head away if you don’t want to know what Martin originally envisioned when writing the A Song of Ice and Fire novels. Obviously, as Martin’s draft proved, nothing is set in stone, but here are the 5 characters that Martin initially envisioned as survivors while prepping for his series. May they all have equally great fates in the television realm. Dany’s story capably takes us to a totally different part of the world the Game of Thrones characters inhabit. It would totally be a shame for her to die—in the books or on HBO—because Dany’s story adds complexities in language, strategy and location that are integral to the story. Many fans hope she will eventually take over the Iron Throne; but whether or not that ends up being her destiny, I hope we get the chance to stick with her story for a long time to come. 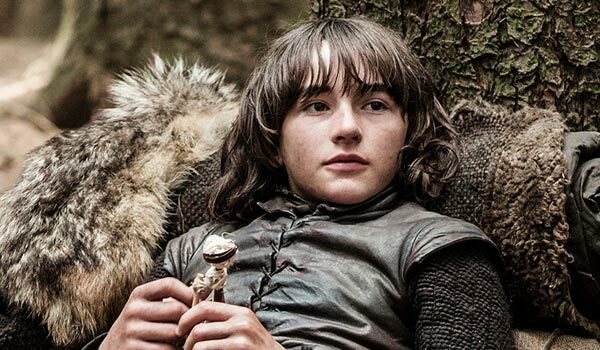 Headed into Season 5, Bran is basically the only character we officially know will follow Martin’s original trajectory and will at least survive this season. That’s because reports from the cast and creators have revealed that Bran and the gang are taking a season off. Creators D.B. Weiss and David Benioff officially confirmed some months ago that Bran, Hodor and company won’t appear on Game of Thrones during Season 5. So, for now, expect the kid to continue his training and to remain safe. 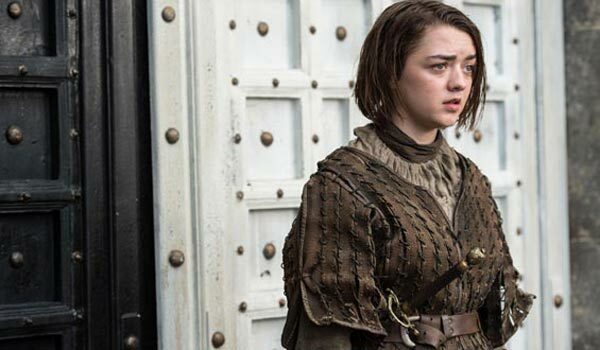 Arya’s another character who has journeyed much further than George R. R. Martin initially gave her credit. The early draft reports that Arya eventually got into a complex love triangle with her half-brother Jon Snow and Tyrion, which really baffles the mind. Instead, we’ve seen her journey with the Hound. On Game of Thrones her next step is to head to Braavos, and if you’ve read the books, you’ll know exactly what is next in store for the young lady. Nearly a year ago, Martin actually released a brand new Winds of Winter chapter related to Arya. But with HBO's Game of Thrones, all we’ve seen so far are hints of her brand new costume. We expect Arya to stick around for quite some time. The biggest Lannister lush has always had a knack for survival, but part of me expected his mouth to get him into too much trouble by the end. 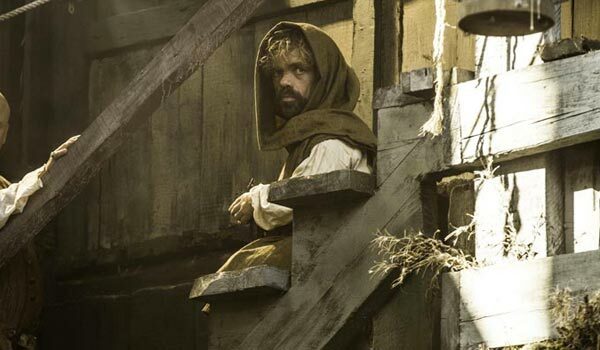 According to early drafts of Martin’s book, however, Tyrion has a good chance of making it to the end of the saga. We already know Tyrion escaped King’s Landing at the end of Season 4, and his journey seems to have been sped up by the showrunners, at least according to early images from Season 5. In the books, Tyrion has lost a chunk of his nose and has seen better days; then again, it’s often more important to be cunning than beautiful in the world of politics. 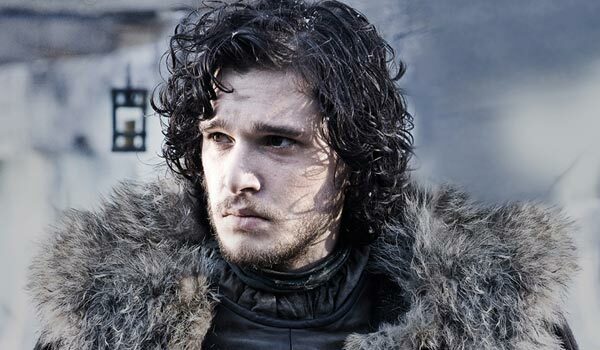 I know we kept you waiting for this one, but Jon Snow’s story has consistently kept him in danger. He’s spied undercover while with the Wildlings and fought against the White Walkers. He’s damn good with weapons, but as someone who is consistently in battle, it wouldn’t shock me if the character was killed off in some sort of fighting match on HBO's show. Maybe that’s in his television future and maybe it’s not, but it is reassuring to know that Martin did not originally intend for him to falter like his (possible) half-brother Robb. 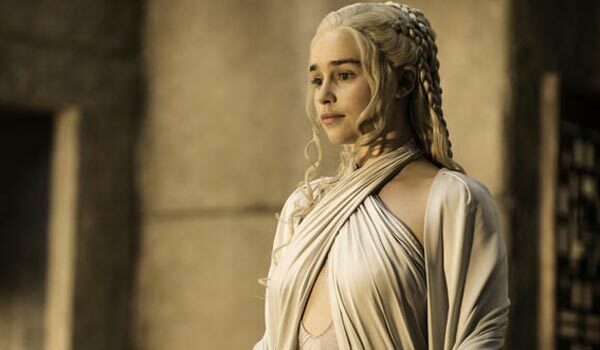 You can catch Game of Thrones Season 5 when it hits the schedule on April 12.